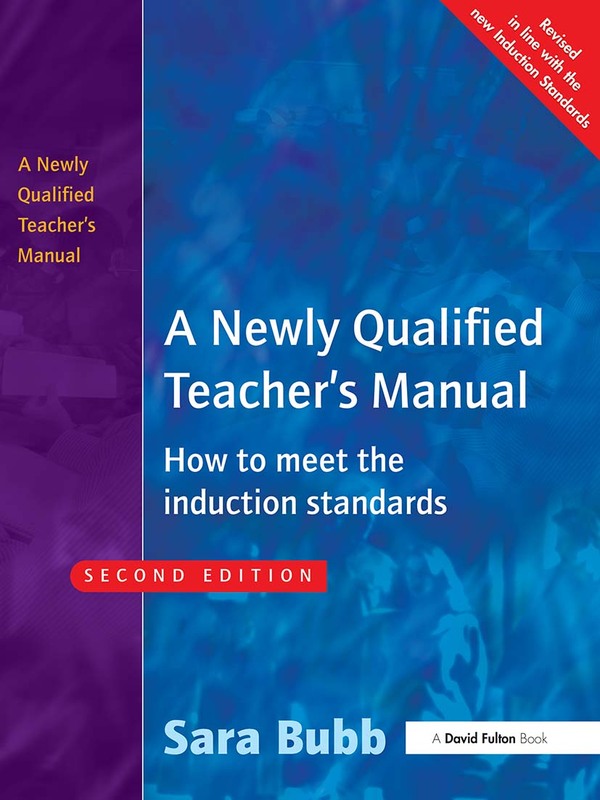 This latest edition offers practical and up-to-date guidance to newly-qualified teachers (NQTs) who are in their statutory induction period, with specific help in how to meet the Standards. Based on over two year's experience of running courses and researching provision for NQTs, the book looks at what NQTs are entitled to and how to make the most of it, as well as advising on how to demonstrate the meeting of the latest version of the QTS and Induction Standards. The book also, offers help in setting objectives and planning the individualized induction programme, illustrates potential problems and good practice with case studies and contains useful formats for planning and recording progress. The purpose of the book as a whole is to help NQTs to get a fair deal, and have a successful start to their teaching careers.